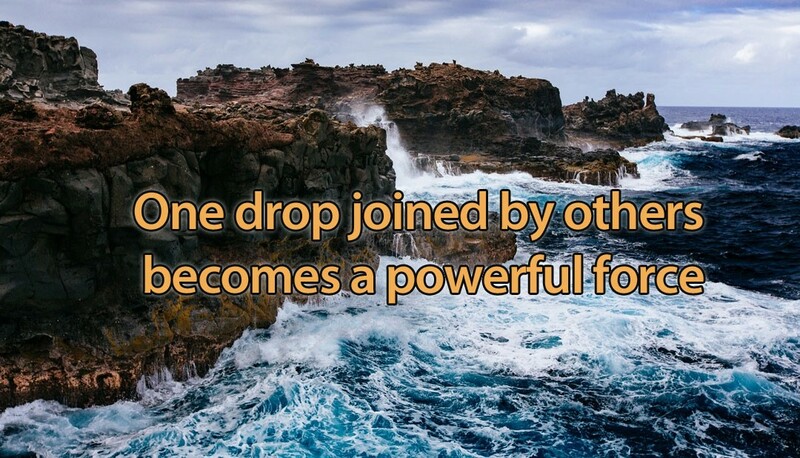 One drop, joined by others, can become a powerful force! Authors are always looking for ways to get readers to their sites. Many of us complain that the business of attracting readers is harder work than actually writing our novels. But one group showed that there are power in numbers. 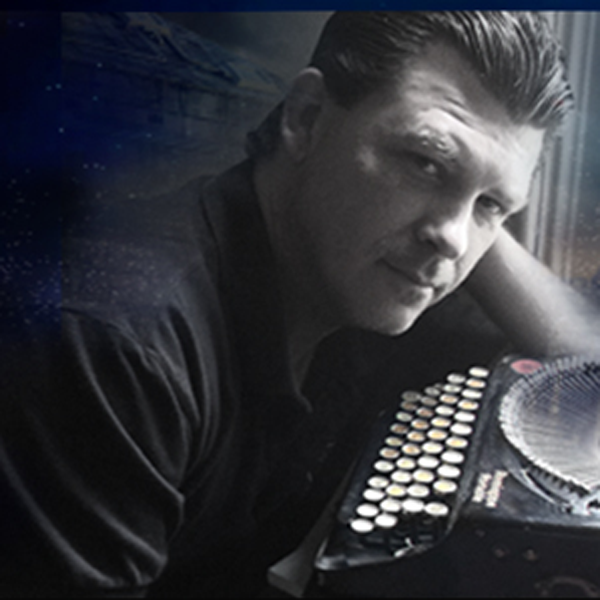 No matter how new an author is to the business when they act as a group they can make some serious numbers. The case in point – 109 Authors from promocave Invaded Twitter for a “Hostile Takeover” They called this enmass tweeting Author Twitter Takeover. To say they trended would be an underestimate. The authors posted over 500 times, 845800+ saw the 500 posts. The group’s next goal is to do this again with 1000 authors. It was a brilliant way for authors to build a platform, acquire more followers, and sales.The authors had a lot of fun doing it but was more important was the fact that these authors were able to prove that the power of one when joined together can be a very powerful voice. I think the idea was brilliant but it is by no means innovative. Others have used this same tactic in politics, in sales and even in internet radio. The former RadioDentata, internet radio station’s show hosts would all go on and post about the upcoming show and show guest. It increased numbers dramatically for the shows that did this. The trick is to have enough people posting for that 1 hour to trend a topic.